This is a quote from New Zealand-born Bruce McLaren, the eponymous founder of McLaren Automotive. He wrote it in his 1964 book From the Cockpit and it refers to his racing teammate Timmy Mayer who died during practice for the final race of the 1964 Tasman Series. 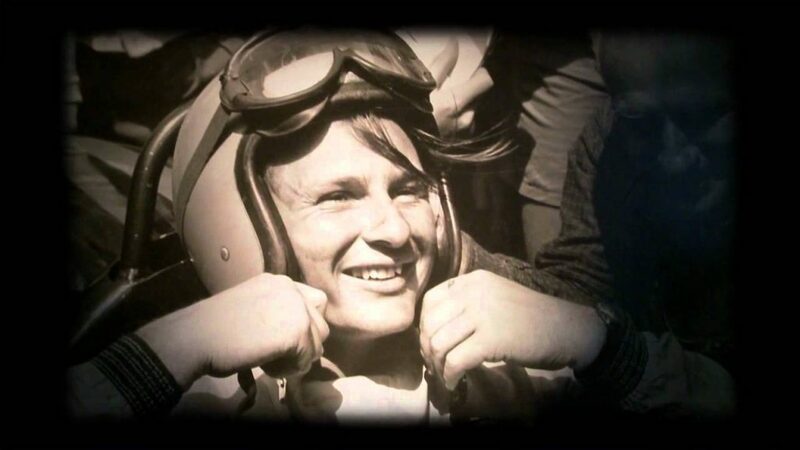 Six years later, Bruce McLaren died testing his new 670 bhp, 7.6-litre V8 M8D Can-Am car at Goodwood as he came through St Mary’s, the fast but sharp left-hander and the double-apex of Lavant Corner. The rear wing let go, the composite bodywork peeled off the monocoque chassis, downforce disappeared instantly and he hit a bunker at speeds approaching 170 mph. It happened so quickly there was nothing he could have done. In an eerie premonition, he had virtually penned his own epitaph. However, his name lives on as one of the pre-eminent men in Formula 1 as well as the manufacturer of arguably the most technologically-advanced supercars ever produced, not to mention the most eye-wateringly beautiful. This is the story of McLaren. Bruce Leslie McLaren was born in Auckland in New Zealand in August 1937 to Les and Ruth McLaren who owned a service station and workshop in the small town of Remuera. Not surprisingly, McLaren junior’s passion for all things mechanical was honed in his formative years and at the age of 14 he competed for the first time in a hillclimb, driving a restored-by-dad Austin 7 Ulster. He was described as a ‘prodigiously talented engineer and racer’ and moved through the literal and metaphorical gears, finishing runner-up in the 1957-58 New Zealand championship series. 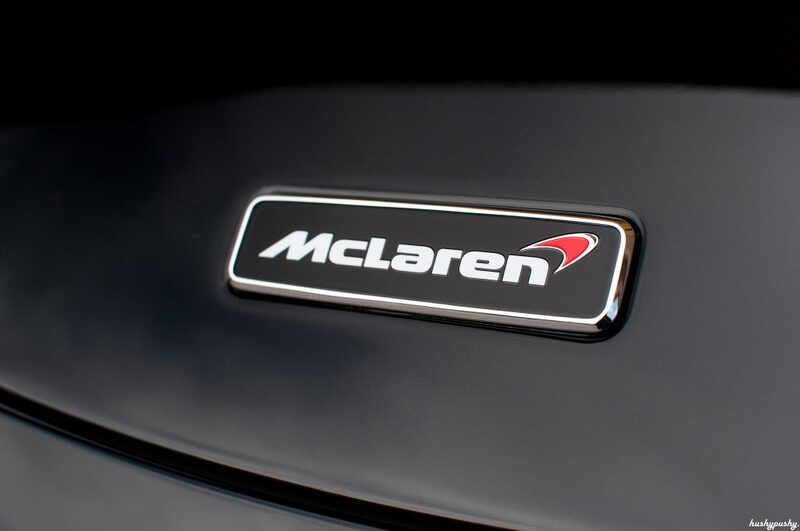 Spotted by F1 royalty Jack Brabham, his inclusion in the ‘Driver to Europe’ scheme – an initiative to take the best Kiwi talent and give them experience alongside the best drivers and teams in the world – paved the way for McLaren’s name to be forever etched in the pantheon of true automotive greats. Astonishingly good stints in F2 led him to the Cooper factory F1 team in 1959 with Brabham as his teammate. At the age of 22 years and 104 days he won the 1959 United States Grand Prix (at the time he was the youngest ever grand prix winner), followed up with victory in the first race of the 1960 season in Argentina. In just his second full season in F1, he would go on to finish second behind Brabham. More success followed. He won the 1962 Monaco Grand Prix (finishing third in the world championship) and the following year, he set up Bruce McLaren Motor Racing Ltd, a name that remains synonymous with and at the forefront of cutting-edge design and technology to this day. The eponymous company’s first Formula 1 car was developed in May 1966. With Bruce himself at the wheel, the car’s debut at Monaco saw him qualify in tenth. Two months later, on the 16th July, the team scored its first points, finishing sixth in the British Grand Prix at Brands Hatch. 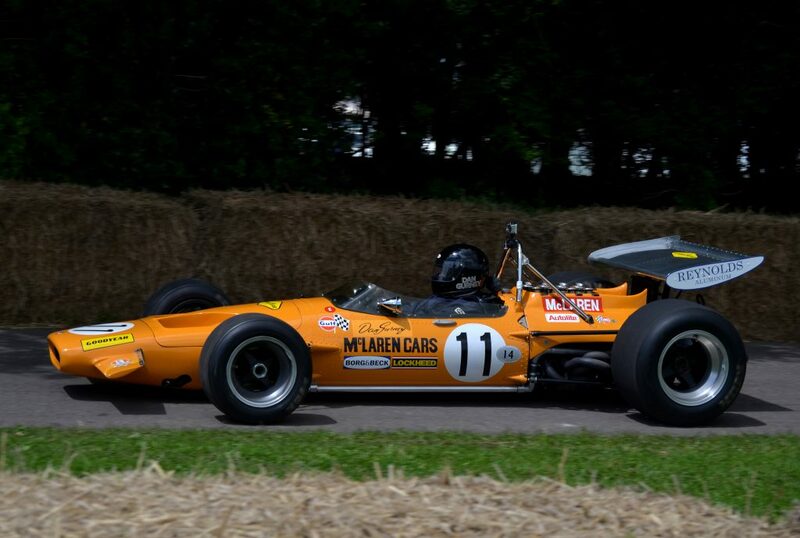 Bruce was tragically killed testing the McLaren M8D at Goodwood in June 1970 at the criminally young age of 32. A devastating blow for the company and for the world of motor-racing but in his memory, fellow Kiwi Denny Hulme won nine out of ten Can-Am races in that very car the same year. That success was followed by wins for McLaren in the Indianapolis 500 in 1972, 1974 and 1976 and with the company under the control of Teddy Mayer – the older brother of Bruce McLaren’s teammate Timmy – they secured the F1 driver’s and constructor’s title in 1974 with Emerson Fittipaldi at the wheel. The feat was repeated in 1976 with the charismatic, hard-living Brit James Hunt narrowly beating his bitter rival Niki Lauda to the title by a single point in the Ford V8-powered McLaren M23. After Fittipaldi and Hunt came more incredible success for the McLaren F1 team in all of its sponsor-laden guises under the stewardship of Ron Dennis who came in during 1981 – as well as creating two of the fiercest rivalries in F1 history. Hunt’s nemesis Niki Lauda won the world championship in 1984 and Alain Prost and Ayrton Senna traded world championships and insults as if they were heavyweight boxers trading blows in the ring and cleared up between 1985 and 1991 (save for 1987 winner Nelson Piquet). 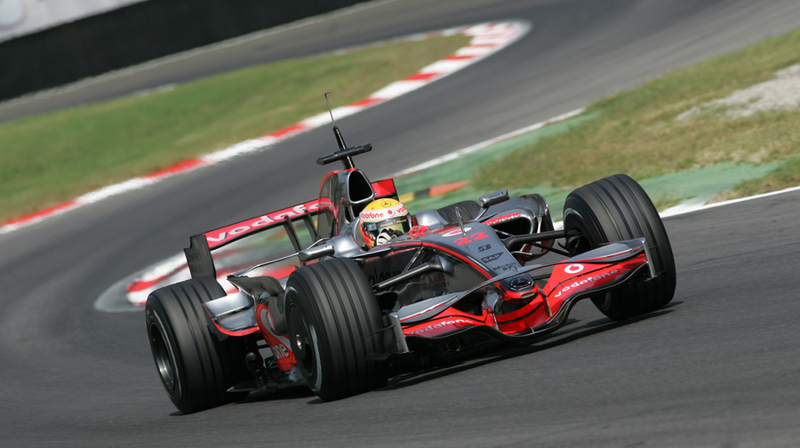 A gap of seven years saw Finn Mika Häkkinen take back-to-back world titles in 1998 and 1999 and then nine years later, Lewis Hamilton steered the MP4-23 to victory in 2008 in only his second full season as an F1 driver. After years of F1 success and during the seminal 1988 world championship season, Group Chairman Ron Dennis and Gordon Murray, McLaren’s legendary technical supremo started to wonder what the ultimate road car might look like. In fact, while he was waiting for a flight home from the Italian Grand Prix in 1988, Murray sketched out a three-seater sports car and showed it to Dennis. Post-F1, Bruce McLaren spent time designing and developing a prototype road car – the M6GT. It was slated to have a top speed of 165 mph and a 0-100mph time of just eight seconds but he died before it could be completed. Picking up the reins almost three decades later, Murray’s concept was backed by Dennis the boss and they drafted in Peter Stevens, the designer responsible for the redesigned Lotus Esprit, the Jaguar XJR-15 and the Subaru 555 WRC Impreza series. 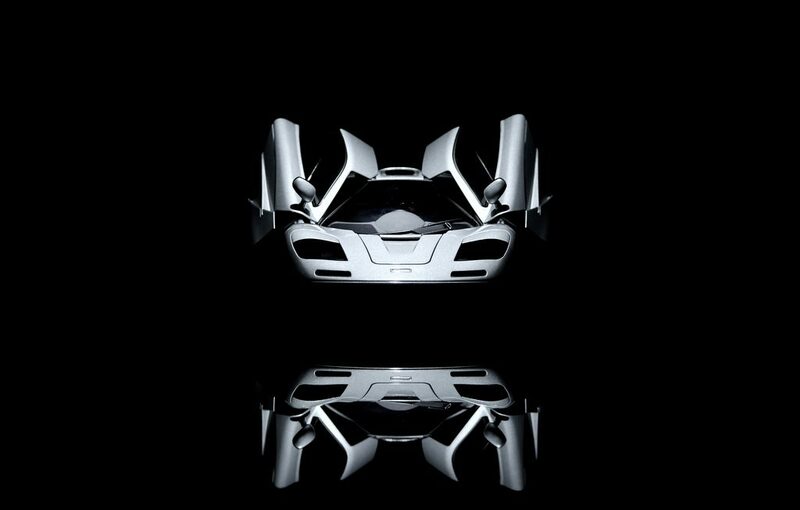 The McLaren F1 was born. The results from the BMW-powered 6.1-litre fire-breathing V12 dragon were staggering; notwithstanding the 3,000 hours it took to hand make each carbon fibre monocoque chassis. Not only was it one of the most beautiful cars ever created, it was fast – very, very fast. In 1998 it set the record as the world’s fastest production car at 240.1 mph – a record that was only marginally beaten by the Bugatti Veyron two decades later. 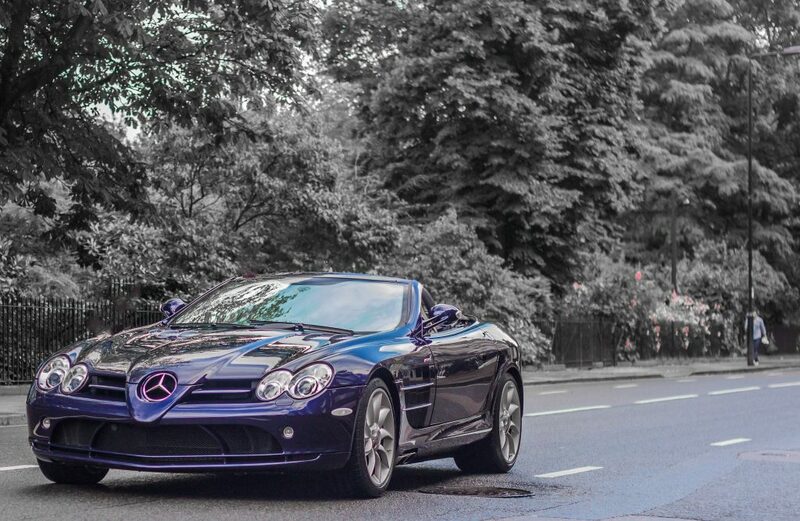 After a brief dalliance with Mercedes-Benz which resulted in perennial Gumball favourite the Mercedes-McLaren SLR, McLaren Automotive was spun-off from McLaren Racing and was launched as a stand-alone company in 2010. The MP4-12C launched in 2011 was McLaren back to what they do best. Utilising F1 tech and powered by a mid-mounted 3.8-litre twin-turbo V8, it was merely the hors d’oeuvre to what was to come. In 2013, the lovechild of the F1 road car and the F1 race car was born. 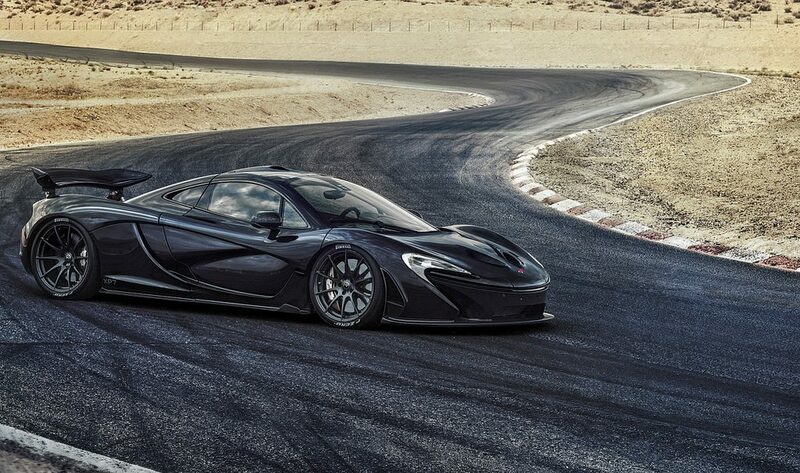 The McLaren P1 is a gorgeous rear-wheel drive, mid-engine supercar with a 727 bhp, 3.8-litre twin-turbo V8 internal combustion engine as well as a 176 bhp electric motor, boosting it to a staggering 903 bhp. Today, the stable of McLaren road cars – the 570S, 570GT, 540C, 675LT & Spider and the 650S Coupe & Spider – are light, unbelievably fast, visually magnificent, engineered to perfection, packed full of F1 tech and they all leave 200 mph way behind in the distance. 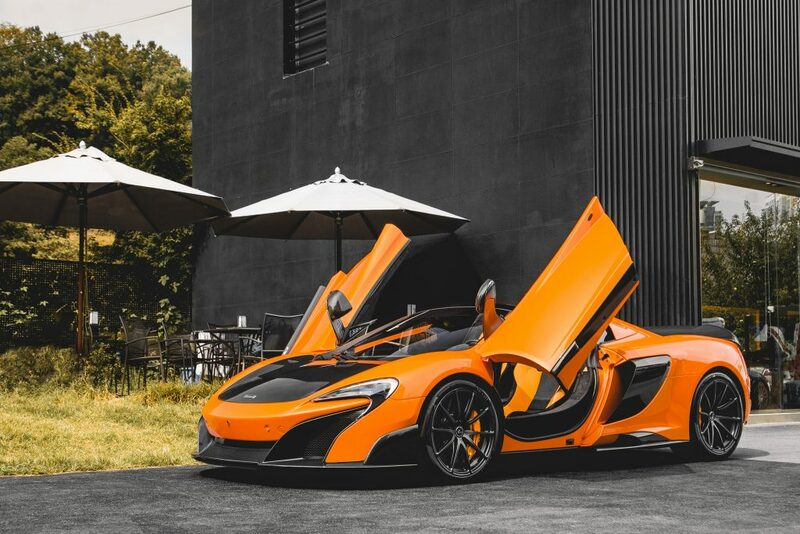 While they may not have the raw, animal aggression of their Italian brothers from Ferrari and Lamborghini, McLaren cars are – if a bright orange, 200 mph+ speed machine can be described as such – refined, elegant and a little less shouty than their noisy continental neighbours. Bruce McLaren’s peers – Enzo Ferrari, Ferruccio Lamborghini, Horacio Pagani and Ferdinand Porsche – did things with glamour and style and glitz and bling, always trying to outrun the competition, literally and metaphorically, but the unassuming New Zealander did things a little differently. McLaren go about their business quietly and off the radar. It’s probably why they are arguably the most perfectly created supercars ever.